A grant from the IU Office of the Bicentennial will help WTIU Public Television tell the story of a world-famous Indiana University alum. The IU Office of the Bicentennial awarded WTIU $10,000 for the production of its upcoming documentary Ernie Pyle: Life in the Trenches. Pyle is one of IU's most well-known, yet least documented, alumni. The grant will assist WTIU in creating an in-depth 90-minute national program that explores the Pulitzer Prize-winner's work and the personal challenges he faced while becoming one of the most popular and trusted journalists of his time. Pyle became a household name as a correspondent during WWII, with more than 40 million people reading his columns each week during the height of his popularity. The documentary details how Pyle's style of reporting, in which he followed the day-to-day struggles of the common American foot soldier, set the standard for what is known today as embedded journalism. The program features interviews with the late Andy Rooney and Walter Cronkite, and contemporary embedded journalists Christiane Amanpour, Anderson Cooper, and Sebastian Junger, who describe Pyle's impact on journalism. The documentary also shows that Pyle's work to tell the stories of regular GIs took a personal toll, even as his celebrity increased. Pyle's battles with alcohol, mental illness, and PTSD were largely hidden from public view during his life. The program reveals a more complex and complete view of Pyle as a writer and a person. 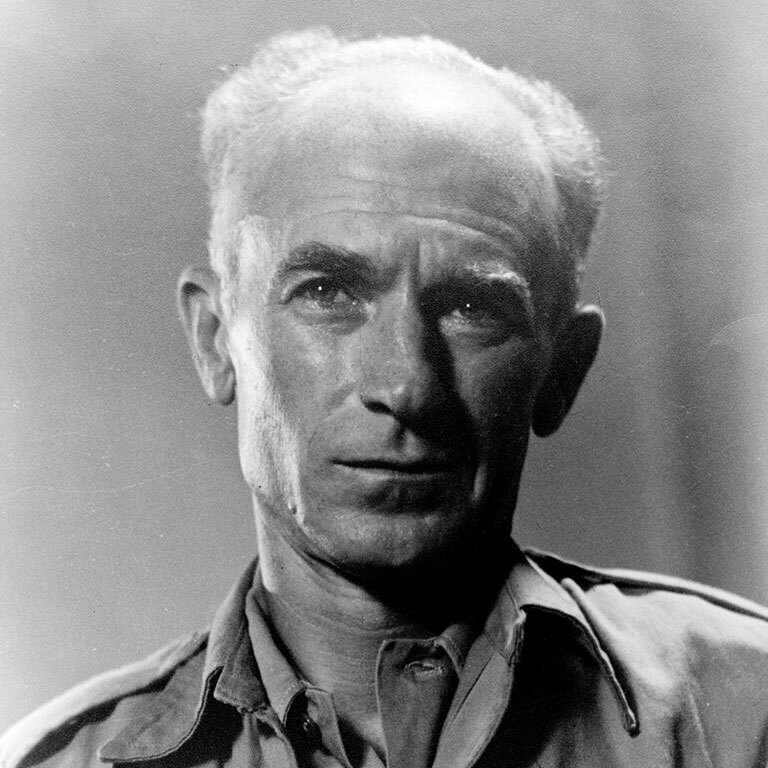 Ernie Pyle: Life in the Trenches will debut on WTIU in spring of 2020 - IU's bicentennial year - and also in time for the 75th anniversary of Pyle's death and the end of World War II. Following its Indiana premiere, the program will be released nationally to PBS or American Public Television.